Looking for a Financial Advisor or a Financial Coach in Orange County, California? Can your marriage sabotage your financial goals? Knowledge is the key. Find out how to improve your marriage and achieve your financial goals! See Events for my Marriage and Finances Workshop. At Riccio Wealth Management Advisors, we believe that everyone can achieve financial independence. Could you benefit from having a financial coach? We serve all of Southern Orange County including Coto de Caza, Dana Point, El Toro, Foothill Ranch, Irvine, Ladera Ranch, Mission Viejo, Newport Beach, Rancho Santa Margarita, San Clemente, San Juan Capistrano, Trabuco Canyon and the surrounding areas. We also have serve clients in Texas, Michigan, Illinois, Oregon and Florida. As a Client, our commitment to you is to understand your financial goals, both short and long term. We will create a custom plan to achieve your goals. We will help you implement and monitor the plan while navigating the potential roadblocks and detours that can impact your financial life. Together, we work closely as a team -- making sure to stay the course and adapt quickly to the latest developments. 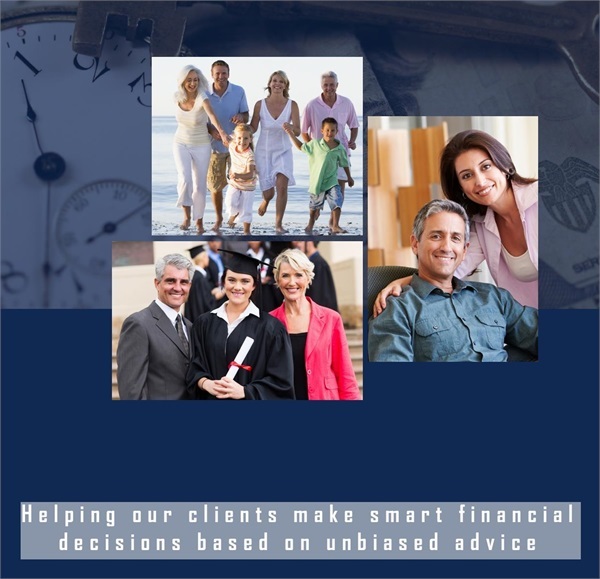 Selecting a Financial Advisor in Orange County, California is a very personal decision. We suggest that you call for a complimentary evaluation. You can decide if we will provide an environment that meets your personal needs.